Experience Platform collaborates with Service Design Network in organizing the National Service Design Conference 2018 Helsinki.  Meet you at the Aalto University Töölö campus at 25.4.2018! More information here.